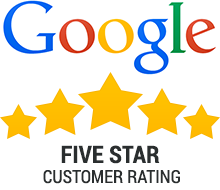 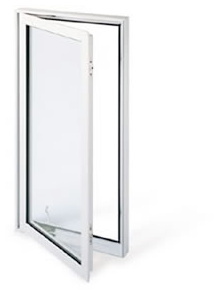 Awning windows are ideal for keeping the rain out and allowing the island breeze in. 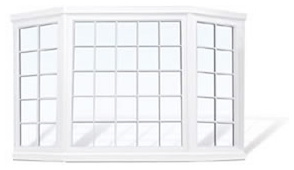 Bay and Bow windows naturally create an illusion of a large interior while increasing the light and elegance of a room. 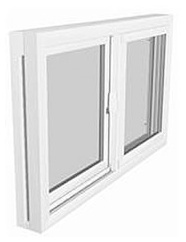 Casement windows are an ideal choice for modern designs and a perfect way to add a great deal of light and ventilation into a room. 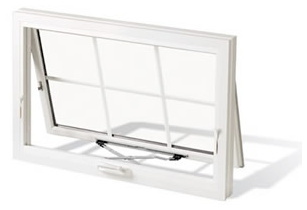 Double-hung windows are traditional with a modern twist. 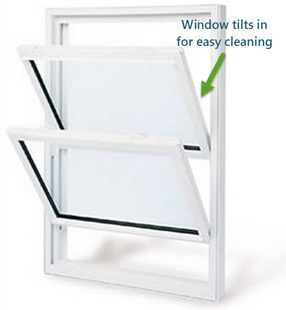 The sashes tilt inward for easy cleaning, making them ideal for upstairs rooms. 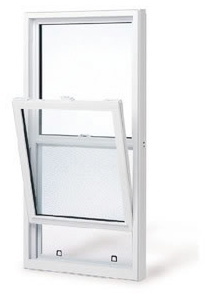 Single-hung windows encompass a traditional appearance with a contemporary design that will modernize any home.